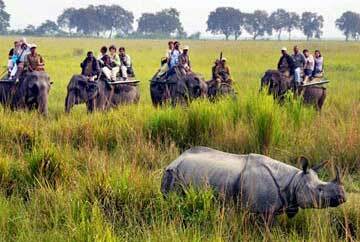 Manas National Park is positioned amidst the foothills of the Himalayas in Assam. 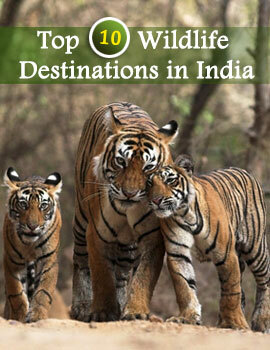 Situated in this picturesque locale, it is the lone Tiger Reserve of its kind in the entire northeast. 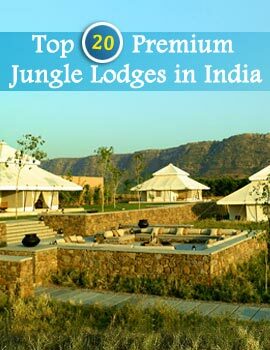 Manas derives its name from Goddess Manasa?the daughter of Lord Shiva. The forest enters the territory Bhutan, with the Manas River demarcating the international border. 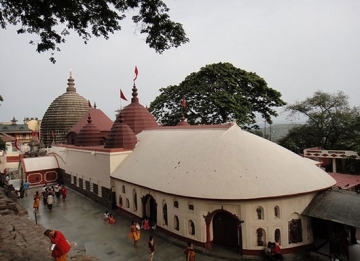 The nearest airport is Borjhar airport, Guwahati, connected by Indian Airlines to Delhi (8:00, Tue, Thu, Sat), (10:25, Mon, Wed, Fri, Sun), Calcutta (6:30, 9:50 & 16:00, Daily). Mumbai is connected through a Jet Airways flight (7:50, except Thu & Sun). The nearest railhead is Barpeta Road (32 km N). Delhi is connected through daily trains Brahmaputra Mail (20:55) & Avadh Assam Exp. (8:25). Connecting Mumbai is the Guwahati Exp. (7:45, Wed, Fri, Sat), while Chennai has a connection through the YPR Guwahati Exp. (10:00, Tue) & Guwahati Exp. (6:30, Mon, Thu, Fri, Sat). Bangalore is also well connected through the YPR Guwahati Exp. (23:55, Mon) & Guwahati Exp. (23:45, Wed, Thu, Fri). The Park is well connected with other parts of Assam through a network of well built roads. State transport buses ply regularly connecting various cities in and around the park. To reach the park from Guwahati, take the NH31 to Shimlaguri via Rangia, Nalbari and Howli. From there take the link road to Barpeta road. Guwahati: 176 km (NW)/5 hrs.